Kashmir, India once known as Paradise on Earth has become a war zone between India and Pakistan. This is a story about women living in this beautiful state whose husbands have gone missing. Some say they are killed in extremist violence on the border of India and Pakistan, some say the army has them and some say they have crossed over to Pakistan. These men are missing for decades and their wives left in Kashmir don’t know their fate as they still expect them to return back one day to them. 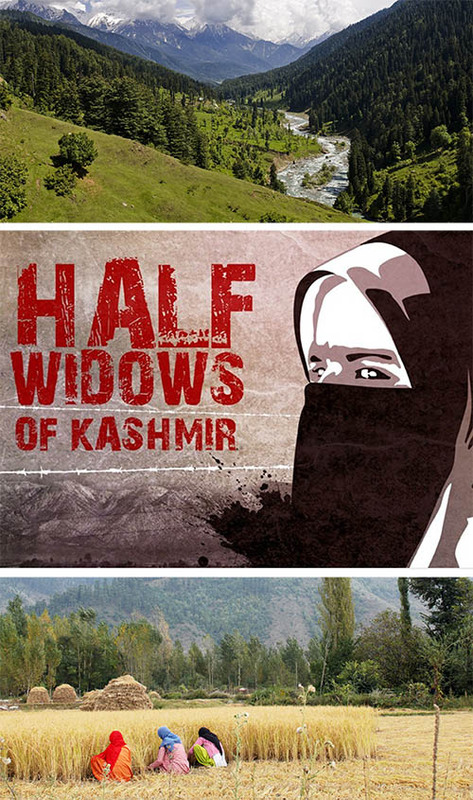 Living in limbo, these women are called the “Half Widows of Kashmir”.